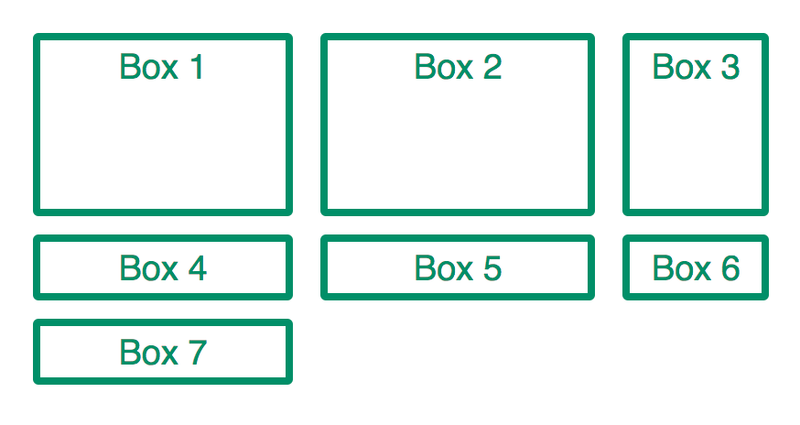 Flexbox is great, but its main purpose is to help us with positioning elements in one dimension, either horizontal or vertical. For whole page, two-dimension layout, we’ve been mostly relying on frameworks like Bootstrap or Foundation to provide us with classes that we can use to create a grid layout. A new module, CSS Grid Layout, set to be available in browsers very soon, should change all of that. Like with Flexbox, source order doesn’t matter with CSS Grid and items can easily be repositioned depending on the size of the viewport. You can start using grid layout now and use feature detection with @supports so that it’s only applied in supporting browsers. Some layouts that are impossible to accomplish even with the grid system of modern CSS frameworks will be possible with CSS Grid. Grid line: items are positioned on the grid with the lines where the item starts and ends, so grid lines are central to how CSS Grid works. Column grid lines are numbered from left to right starting with 1 and row grid lines are numbered from top to bottom starting with 1. Grid track: The space between two grid lines. Grid area: An area defined by any 4 grid lines. Grid cell: The space between two consecutive column and row grid lines. The smallest unit possible on a grid. 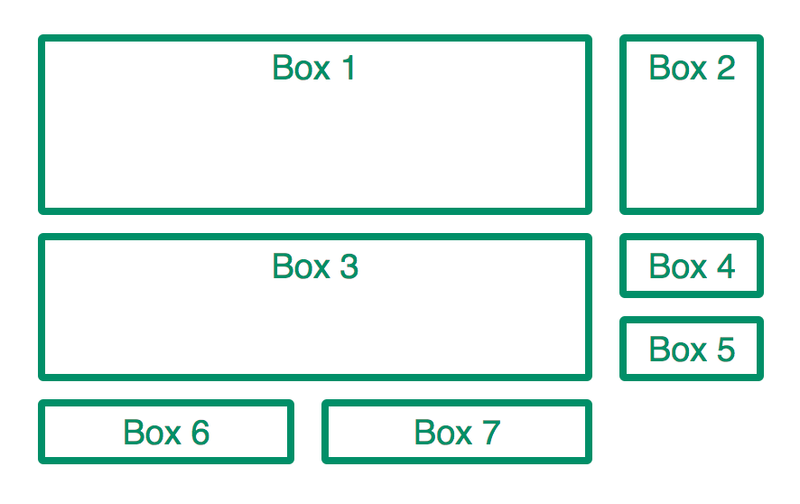 A little bit like with flexbox, the grid is organized with a container element and children elements that become grid items. You simply set display: grid on the container element. The grid rows and columns are defined with grid-template-columns and grid-template-rows. Notice how we added 10px horizontal gaps and 15px vertical gaps between the cells using grid-gap. 👉 Gaps don’t add new grid lines, so items that are next to each other are really touching the same line, even if a gap is separating them. Supported by default in Firefox since version 52. Fully supported in the latest Chrome and Opera behind a flag. Supported in IE and Edge, but with an older syntax. Available in the latest Safari Technology Preview. Chrome should be shipping a version with Grid enabled by default in March 2017. So it’s coming really soon, and 2017 will most likely be the year of CSS Grid! To enable CSS Grid in Chrome, go to chrome://flags/, look for Experimental Web Platform features and enable it. Grid layout is now supported out of the box with Firefox 52 and up.